Whenever I was making quick progress on something, my mom would always comment, “now we’re cooking with gas!” I guess that means we’re getting it done quickly and doing a good job while we’re at it. And I thought that all applied in the case of list item No. 6. Besides. I did, in fact, cook it all with gas……. 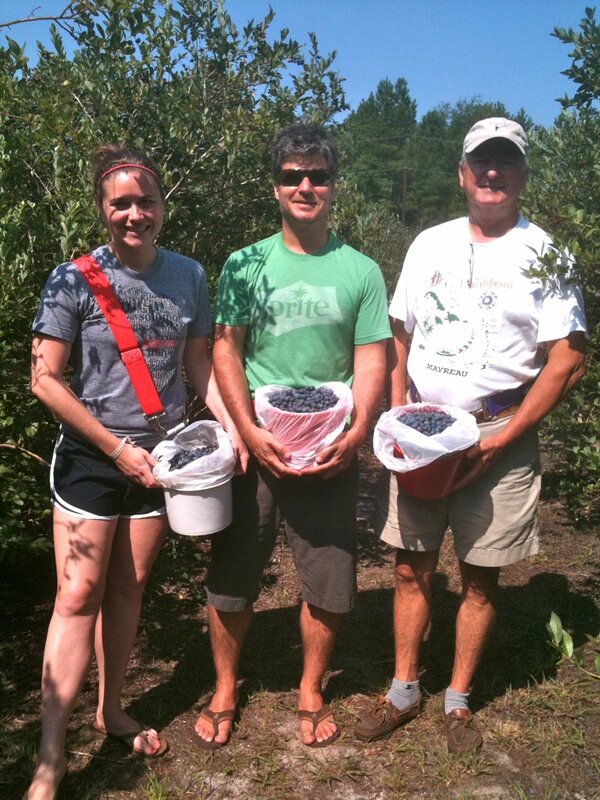 Last week I posted the results to my “tasting poll” and the winners were rhubarb pie and kale. The tribe had spoken. Keith and I have been on the road a good bit lately and we’re about to be gone a good bit more so I knew that my days of having time at home to try out new recipes were numbered. So yesterday, when I realized I had an entire Saturday afternoon at home, I headed to the grocery store and purchased some rhubarb. And I made a pie. And I ate it. And I loved it. Lots of times when I’m looking for a new recipe I go to the internet to places like Epicurious.com or ThePioneerWoman.com or some other related site because it’s quick and easy and there are always large numbers of whatever you’re looking for with lots of variations and opinions and ratings and reviews. But I also love a good, old-fashioned cookbook. When we remodeled I actually had a cookbook shelf built into our kitchen cabinets. I love turning the pages and even seeing the smudges of ingredients from cooking-days-past on the edges of the paper. 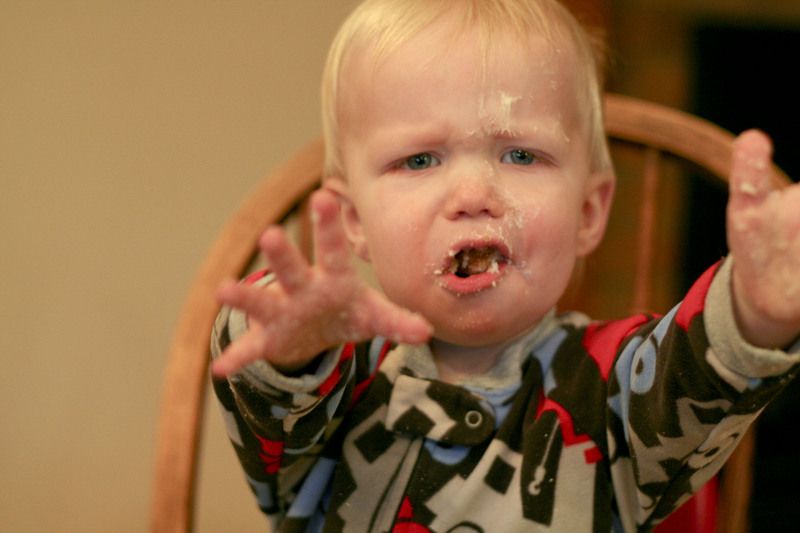 So when I decided to make a rhubarb pie, I pulled out a real, honest-to-goodness cookbook and thumbed through to find the recipe….and sure enough, they had one. 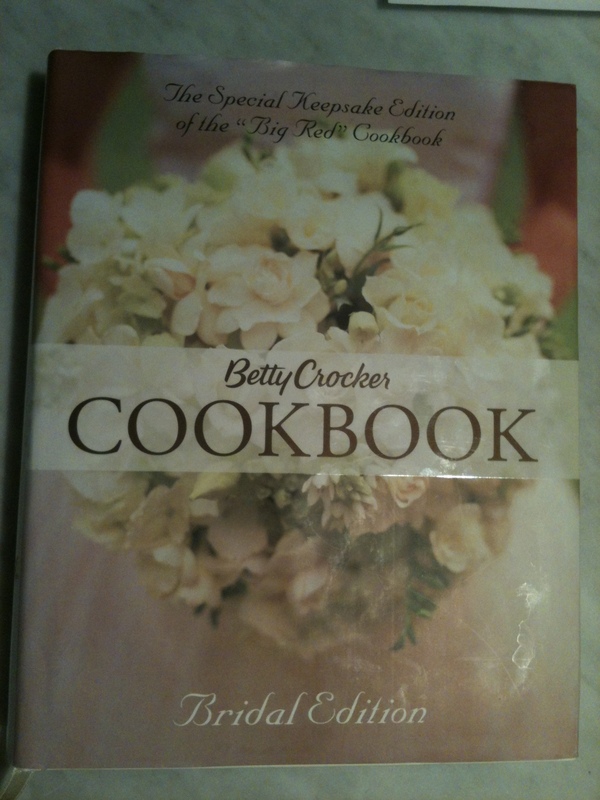 If you’re looking for a great wedding/engagement present for someone, or if you just want a good staple cookbook for yourself, I’d recommend the one below. Not only are the recipes great, but it has diagrams on how to set a table, plan a party menu, essential kitchen tools, and lots of other helpful info for someone just learning their way around the kitchen….or for a seasoned cook who needs a quick reference. My favorite cookbook, given to me by my friend Lisa, who waxes my eyebrows, as an engagement present. Yes, I said who waxes my eyebrows. She’s the best. Mary-Hall is having a crazy week which I know she’ll tell you all about later, so I’m taking advantage of her busy-ness to post a few things I’ve had in the works. 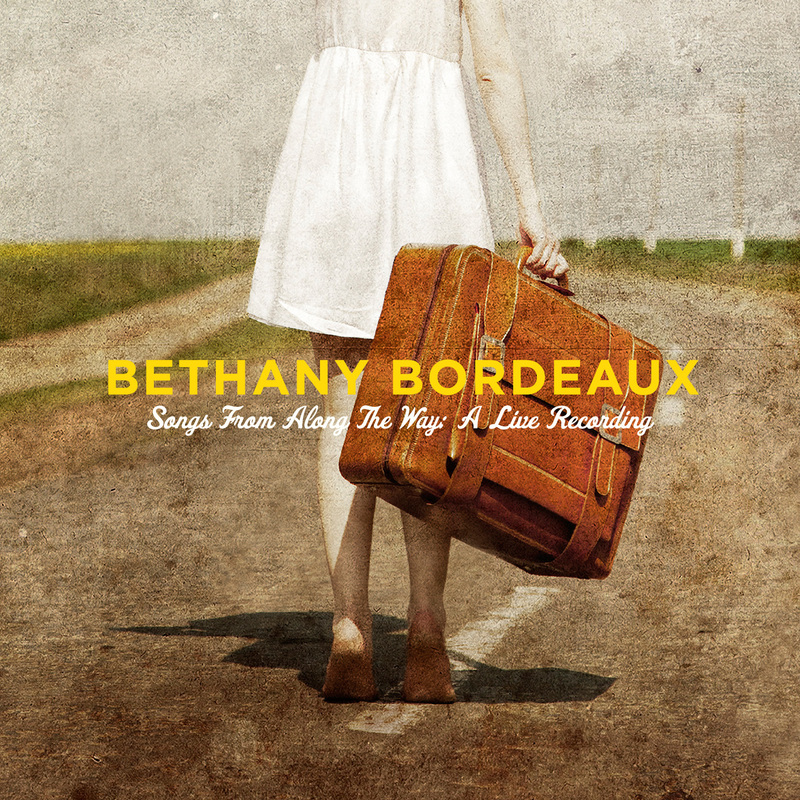 Hope you don’t mind the extra dose of Bethany-Blogging. Last Saturday, I volunteered to make 3 dozen scones for a women’s ministry tea at church.. I had never made blueberry scones before, but for some reason, I failed to see that as an important detail and volunteered anyway. After some internet searching for blueberry scone recipes, I found this one, and except for human error on my part (like forgetting to add the butter to an entire batch), they were A-MAZING. I can’t be certain its the actual Starbucks recipe since I just stumbled across it on some random website, but I will say they were super yummy and well worth trying. As always, I’ve listed the recipe here including the small tweaks that I made….and I have some lovely photos of different phases of the baking process. And to whet your appetite, here’s a spoiler photo of the finished product! 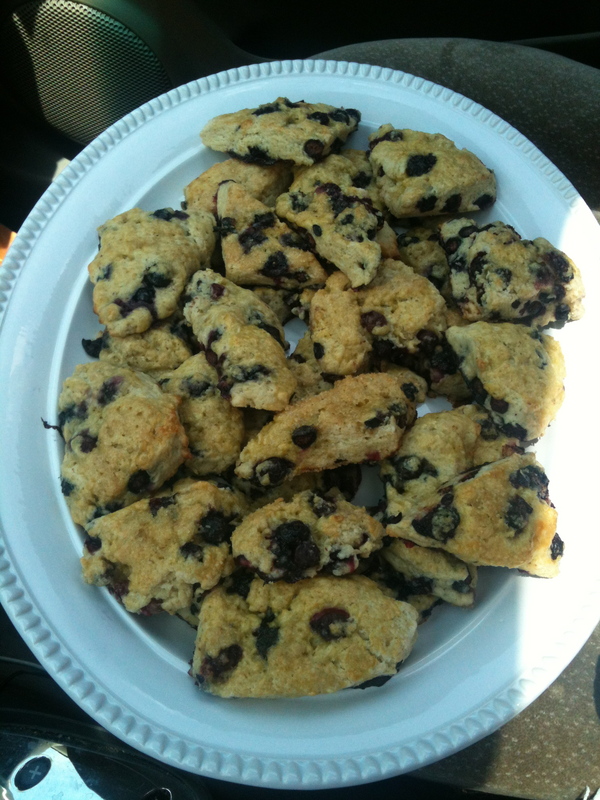 Yummy blueberry scones on a pretty platter…and headed to the tea! WELL, another one scratched off my list. 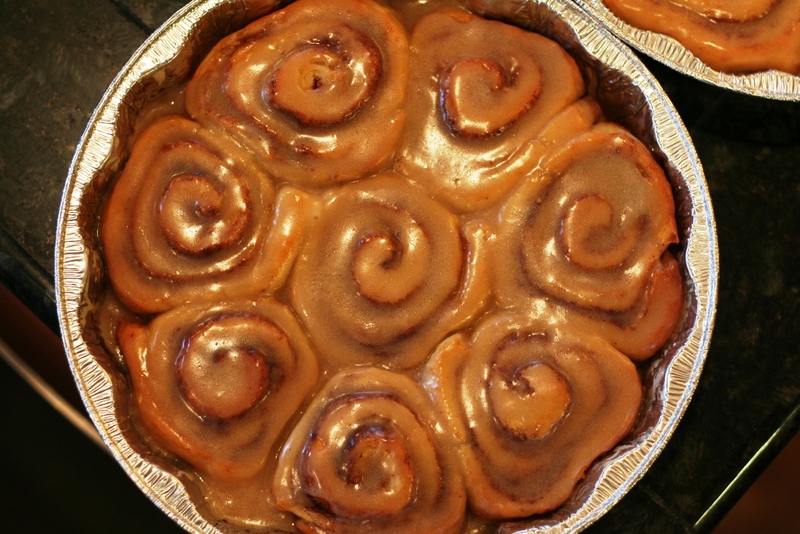 I have already tried my hand at baking cinnamon rolls a couple of times. On the first batch, I used the wrong kind of yeast (in ignorance) and they didn’t rise at all. Think hockey pucks. A couple of kind commenters helped me figure that one out. Round two turned out great, a quick and easy biscuit-style recipe that I’ve got in my back pocket now. Then I basically got a digital call out from an old friend Stacey Kersh Shields. She reviewed a classic Pioneer Woman recipe, published in 2007. Just reading her review made me kinda scared and therefore obviously it had to be my final attempt. I’ve never really successfully gotten bread to rise. I have an alternate life fantasy where I end up running a bed & breakfast. Primarily so I can cook rich, fattening breakfasts every single day. I like the idea of being able to cook a thing or two really well. I selected this recipe – Overnight Cinnamon Rolls – because most of the prep work could be done the night before. After all, what b&b owner wants to get up at 3am everyday? Not this one. My cheery hostess smile would be all melted before the guests even made it to the table. #1 downside: Time intensive! The Friday evening portion took from from 7pm to 11pm (with a big long break for the yeast to rise). Then I got up at 6:30am Saturday morning, and they were on the table around 8am. Is there some kind of Girl Scout badge I could get for this? For all that work, uhm yeah, these better be literally the best cinnamon roll I ever put in my mouth. #2 downside: They weren’t. I mean, not the best cinnamon roll ever. Likely culprit is that pesky yeast which did not, in fact, rise. Even though I waited. And at 10:30pm this mama was done waiting. If someone who knows how to bake would like to weigh on why this might’ve happened, PLEASE do. The recipe said the dough should rise to double its original size. Guessing what I got there is not exactly “double”. 1. 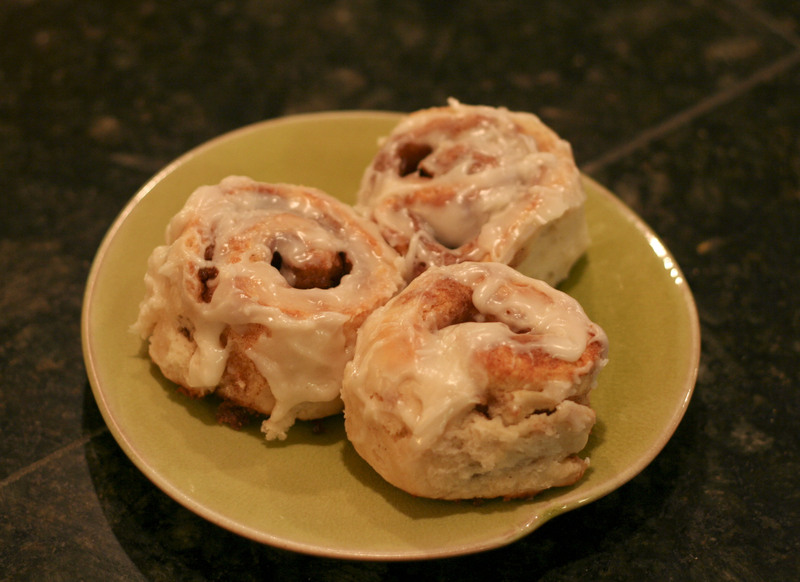 Make the best cinnamon rolls you ever tasted. Other updates: Book checked out. Really enjoying it. Also, I’m really enjoying this blog/hobby/process. Questions for our faithful followers: Did I over-knead? Under-knead?? Any recipes I need to try?